Nikka has come a long way since it was founded by Masataka Taketsuru, the “Father of Japanese Whisky.” Nikka is one of the most recognizable alcoholic beverage companies in Japan with its products available in every part of the country. 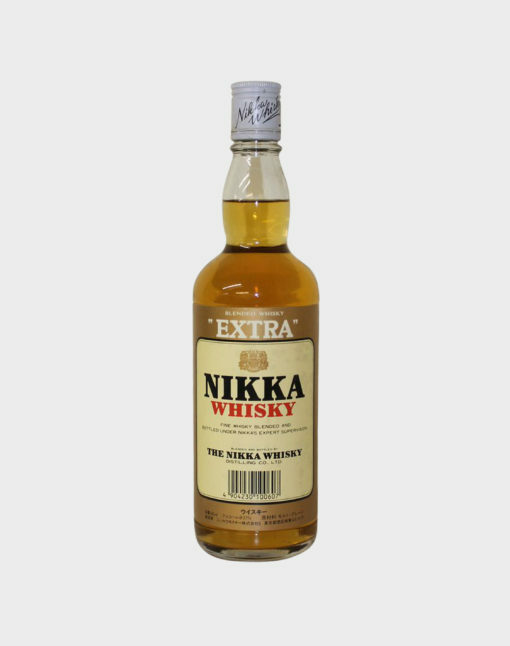 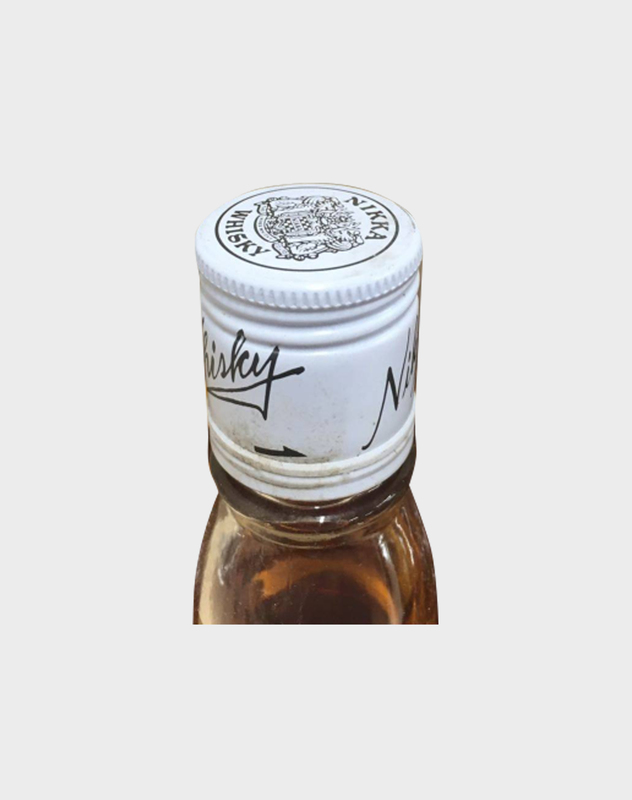 This particular bottle is a Nikka Whisky Extra release. 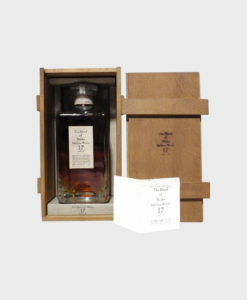 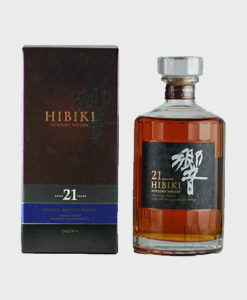 This whisky is truly an exceptional bottle! It has no box.